A paper published in the journal Science in August 1981 made several projections regarding future climate change and anthropogenic global warming based on manmade CO2 emissions. As it turns out, the authors projections have proven to be rather accurate  and their future is now our present. The paper, written by a team of atmospheric physicists led by the now-controversial James Hansen at NASAs Institute for Space Studies at Goddard Space Flight Center, was recently rediscovered by researchers Geert Jan van Oldenborgh and Rein Haarsma from the Royal Netherlands Meteorological Institute (KNMI). Taking a break from research due to illness, the scientists got a chance to look back through some older, overlooked publications. It turns out to be a very interesting read, they noted in their blog on RealClimate.org. Even though the paper was given 10 pages in Science, it covers a lot of advanced topics related to climate  indicating the level of knowledge known about climate science even at that time. 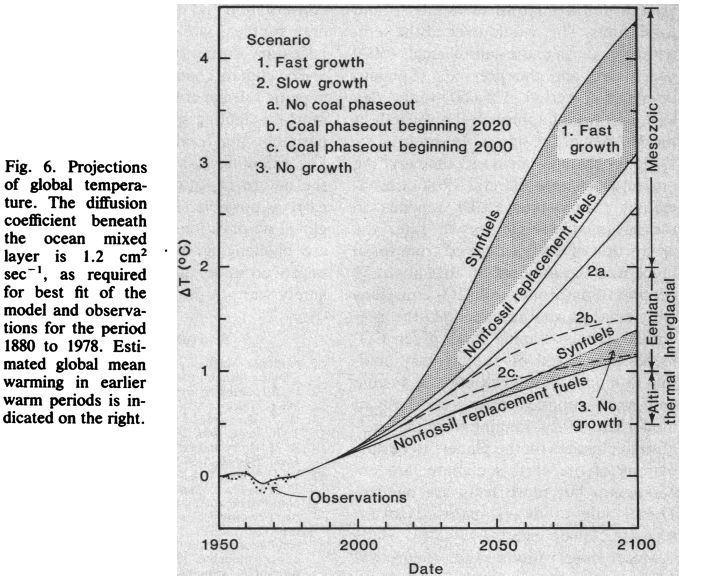 If anything, the 1981 projections were optimistic. 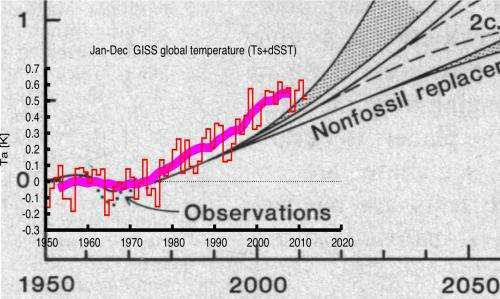 Now here we are in 2012, looking down the barrel of the global warming gun Hansen and team had reported was there 31 years earlier. In fact, weve already seen most of the predicted effects take place. Drought-prone regions are receiving less rainfall, the Antarctic ice has begun to crack and crumble and bowhead whales are using the Northwest Passage as a polar short-cut. And thats not the only prediction that seems to have uncannily come true. 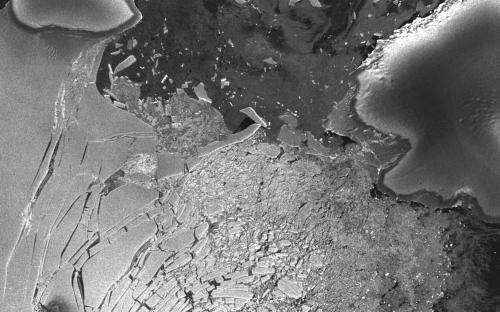 In light of historical evidence that it takes several decades to complete a major change in fuel use, this makes large climate change almost inevitable, Hansen et al wrote in anticipation of the difficulties of a global shift away from dependence on carbon dioxide-emitting fossil fuels. a hurdle that is proving to be the most difficult one to clear. Read van Oldenborgh and Haarsmas blog post here, and see the full 1981 paper Climate Impact of Increasing Carbon Dioxide here. And for more news on our changing climate, visit NASAs Global Climate Change site.